Randolph Sims helped American Land Artist Michael Heizer use land moving equipment for the first time on Nevada’s Coyote Dry Lake in 1968. 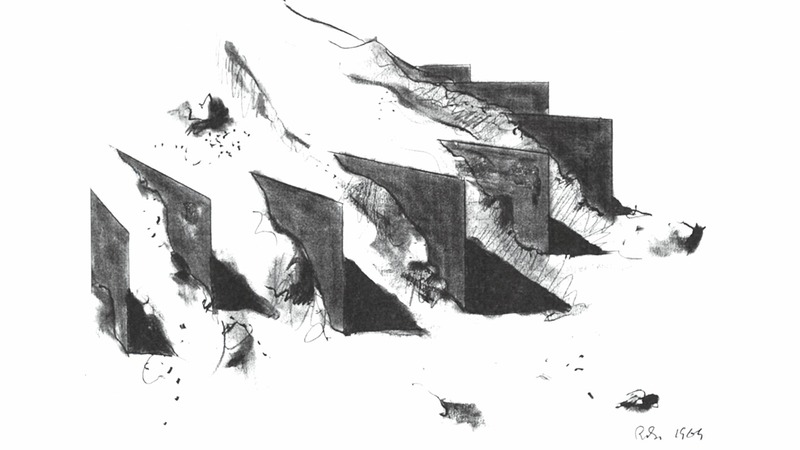 Sims became an early Earthworks artist in his own right when Heizer encouraged him to use a backhoe on the playa “on the spur of the moment.” This archive exhibition includes drawings of Sims’ earthworks that were both proposed and fully-realized between 1968-1991. 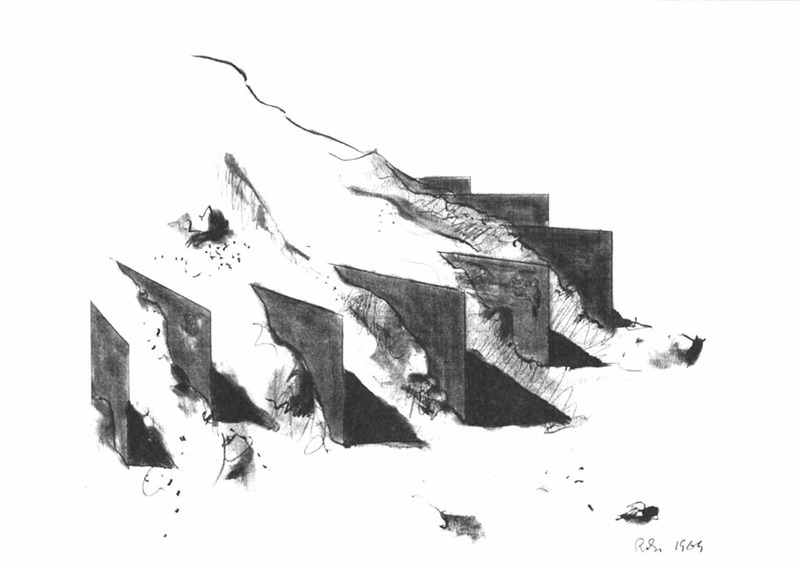 IMAGE 1: Randolph Sims, Untitled from the Sub-Strata Wash Series (Unrealized), 1969, Graphite on paper, 20” x 26,” Collection of Nevada Museum of Art, Center for Art + Environment. Gift of Randolph Sims.